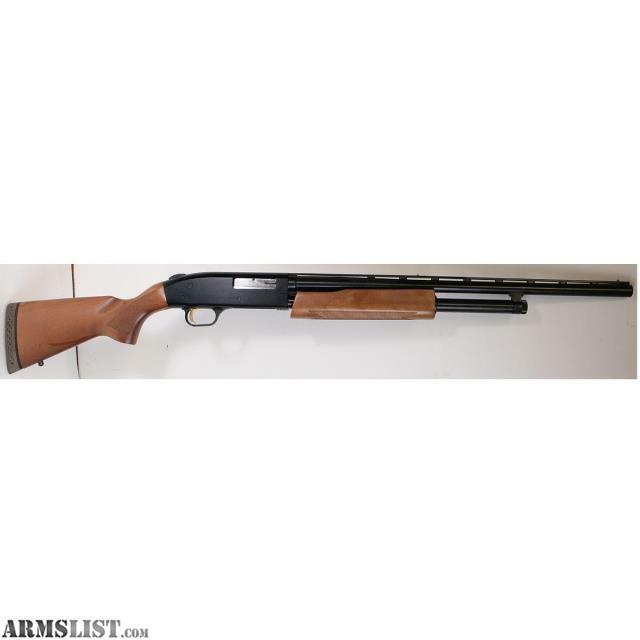 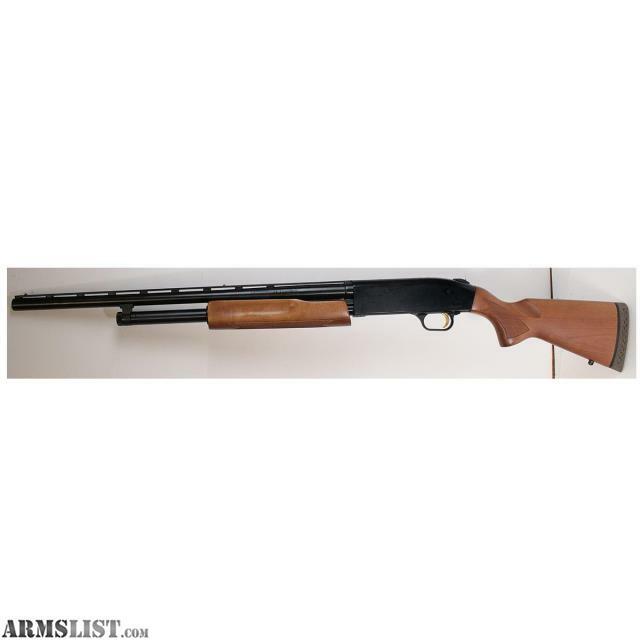 We are selling a pre-owned Mossberg 500 20GA Pump Shotgun for only $279.95. 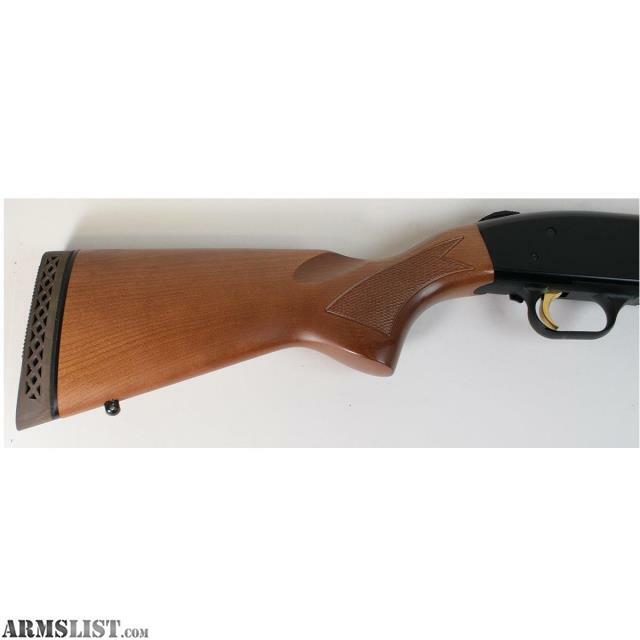 This shotgun is in overall excellent condition, showing little use. 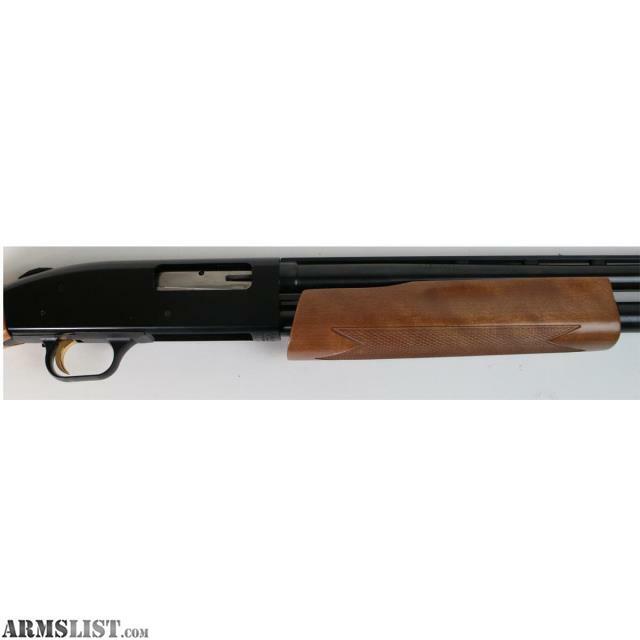 This shotgun has some minor hard to see scratches on wood and bluing. 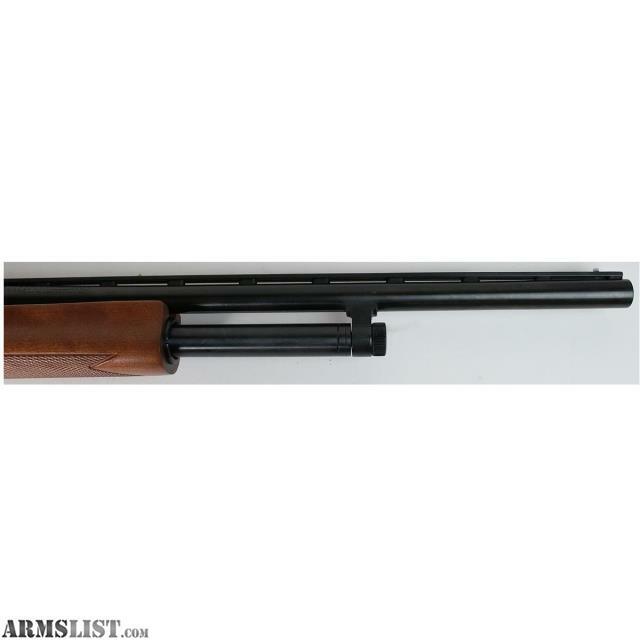 Caliber: 20Ga 2 3/4" or 3" shells.